Allergies can be treated simply and effectively. 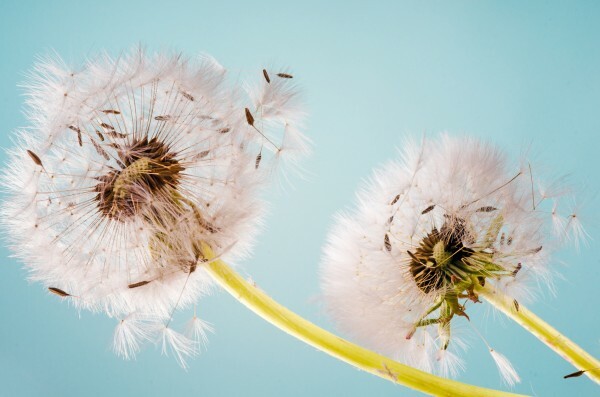 Whilst in pollinosis treatment (hay fever), the substance triggering the reaction is of secondary importance, it is essential that patients with food allergies undergo comprehensive laboratory diagnostic tests. Patients should avoid allergens and alleviating acute pain, and be treated with causal therapy. An allergy is our immune system’s allergic reaction to foreign substances. The immune system creates defence cells to combat foreign substances and thus deals with these biologically. These defence and protection mechanisms normally go unnoticed and serve to protect our bodies from damaging external influences. When an allergy occurs, the immune system reacts against very strongly to specific substances foreign to the body, irrespective of how dangerous they are, and thereby produces highly effective substances such as histamine. The aforementioned substances are referred to as allergy triggers (allergens). These are mainly organic materials such as pollen, animal hair, and food. A number of chemical substances, such as formaldehyde, synthetic medicine, and metals, are also considered to be allergens. The steps often taken to treat these, such as desensitisation and medication (cortisone, anti-histamine), frequently produce strong side effects and rarely achieve the desired result, because of a lack of causal therapy. Allergy sufferers often have to deal with significant restrictions on their quality of life, such as staying in closed rooms in spring or completely avoiding all kinds of foods. They also suffer from acute symptoms such as a cold, burning eyes, and respiratory problems, and food allergies can also trigger major gastrointestinal disorders and rashes. The basis of the treatment is a detailed examination of the patient’s medical history, background and diet. In some cases, laboratory diagnostic tests are also required. I use augmented and auricular acupuncture to acutely treat allergic reactions, and these are highly effective. In order to causally treat your disorders, it is always worth continuing treatment whilst you are not suffering from the allergy. Hay fever sufferers should begin treatment between Dec and Jan.